For 2018, the Allendale School District opted not to assign specific books for Summer Reading. We think that’s great! The best way to help children love books is to let them read what interests them. But with all the books in the library, finding a place to start can be a bit daunting. 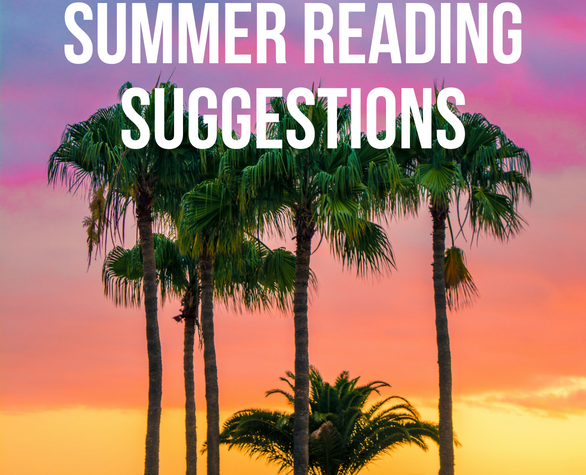 That’s why we’ve created lists of suggested summer reading, broken down by grade level. These books can also be found on display in the children’s and young adult rooms. We did our best to make sure there’s something for everyone. But if you’re still having trouble finding the right book, just drop by the library and ask our library. Ms. Alessandra will be more than happy to help you find a great book! We suggest you use the grade your child will be entering in September 2018 to choose the correct list.